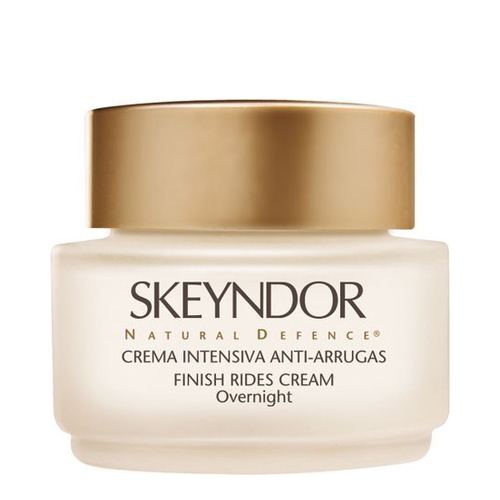 A night cream that activates the cell respiration and renews the skin tissue. 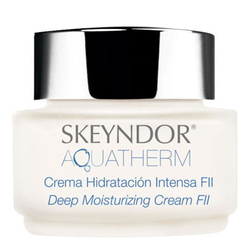 Multiple action night cream activates cellular breathing and therefore skin’s tissue renewal. Increases the available energy (ATP). 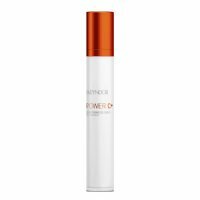 Restores the damaged barrier, while moisturizing and healing. Preserves the corneal layer from UV aggressions. With continual use wrinkles in the epidermis fill up from the base. 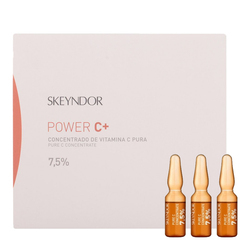 Active Ingredients: Dipalmitoyl hydroxyproline, Revitalin BT, Panthenol, Retinol Palmitate and Tocopherol. After cleansing the skin, apply a thin layer of the product using gentle massage movements.